Take control of the airplane !! 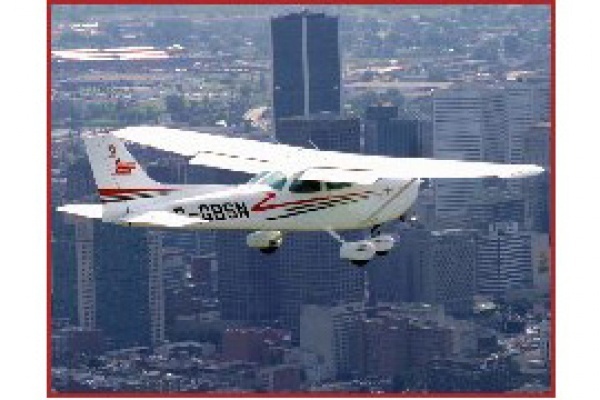 Take 20 minutes of ground school and fly with an instructor for 40 minutes. A 4 x 6 souvenir picture and a T-shirt are included as well as a 15$ credit for your next flight. Departure from St-Hubert airport and from St-Jean sur le Richelieu in Monteregie. A beautiful gift.